Input devices are peripherals used to provide data and control signals to a computer. Input devices allow us to enter raw data for processing. There are many examples of input devices, each with their own benefits and drawbacks. A mouse is an input device that allows you to control the coordinates and movement of the onscreen cursor/pointer by simply moving the mouse across a flat surface with your hand. Items can be selected or moved using the left mouse button, whilst the right button usually displays additional menus. Most mice are now optical which means they use a laser to detect and track movement across the surface. Mice can be wired or wireless. Used in everyday computing to control the pointer in GUIs. A trackball is an input device used to control a pointer/cursor. 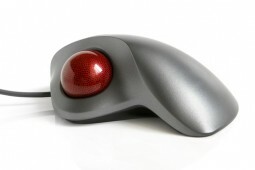 Unlike a mouse, the device stays stationary whilst the user moves the ball within its socket. Trackballs can be stand-alone devices or combined into a keyboard or control panel. Some people prefer using a trackball over a mouse as they believe it gives them a finer degree of control over the pointer. 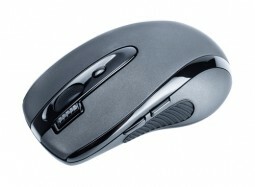 They are also handy for people with limited hand motor skills as they are less demanding then a mouse. Keyboards are input devices that allow the entry of data and commands by simply pressing down keys on the keyboard. Keyboards are a common place input device, often used alongside a mouse. They can be wired or wireless. What is a concept keyboard? 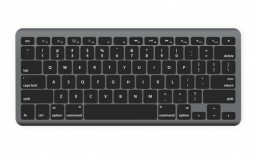 A concept keyboard is an input device similar to a traditional keyboard but each key/button is identified by an image. The images are chosen to symbolise the command/option each key represents. E.g. In a fast food restaurant, the concept keyboard belonging to the cashier’s till may use images to represent each type of meal available to purchase, or each size of drink that can be chosen. 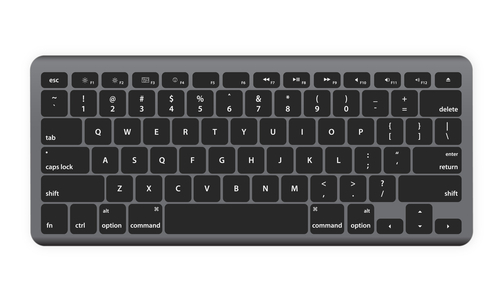 Traditional ‘overlay’ concept keyboards are now being replaced with virtual concept keyboards using touchscreens. 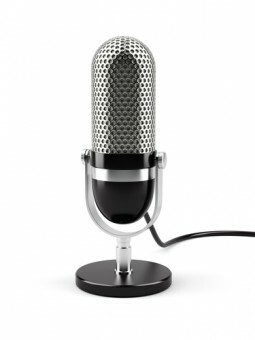 Microphones are input devices that take analogue sound waves and converts them into electrical signals, suitable for a computer to understand. Microphones play an important role in speech recognition, a technology that is gaining in popularity and usage. Digital cameras are input devices that capture images (and sometimes video) digitally. Digital cameras use an image sensor chip to capture the image, rather than the film used by a traditional camera. The images recorded on a digital camera are stored on memory cards, although some may have a limited amount of external memory of its own. 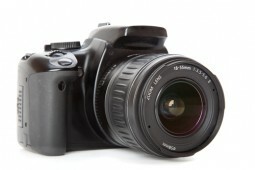 Digital cameras feature an LCD screen which allow you to preview and review your images, plus change menu settings. What is a 2D scanner? 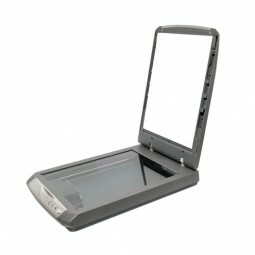 2D scanners perform the task of turning a 2D document or image into a digital file. They come in two varieties, flatbed or handheld. Some printers have inbuilt flatbed scanners. The functionality of 2D scanners is enhanced when combined with OMR and OCR software. For example, OCR software can convert scanned in text into a computer readable form. A 3D scanner is an input device that creates a 3D model of the object scanned. Scanning can be achieved either by using lasers, light, radio waves or x-rays. 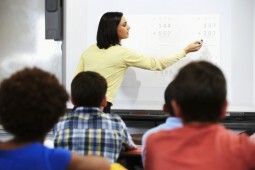 Developed long before touchscreens became affordable, interactive whiteboards combine a large touch sensitive board with a projection screen. Interactive whiteboards are versatile input devices, allowing navigation and drawing/writing via your finger or special dummy pens. A touchscreen is an electronic visual display that also incorporates an input device that responds to touch. This allows users to select options from a screen by simply touching them. There are three main types of touchscreen technology, all of which are outlined below. Electrical current is sent from the four corners of the screen. When your finger (or stylus) touches the screen, the current changes. This allows the location of the touch to be calculated. 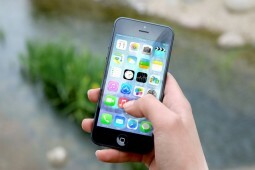 Resistive touchscreens use multiple layers of material that transmit electrical currents. When the top layer of the screen is pushed/touched into the bottom layer the electrical current changes. This allows the location of the touch to be found. Infra-red touchscreens use a pattern of LED infra-red beams to form an ‘invisible’ grid on the screen. 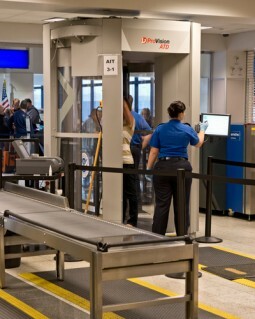 Sensors detect where the screen has been touched by detecting a break in the infra-red beams. The position of touch is then calculated. A barcode is a machine readable code represented by an image consisting of black and white lines. The lines in a barcode relate to numbers 0 to 9. Black and white surfaces reflect light differently, this is how the scanner is able to identify the corresponding digits from the lines. 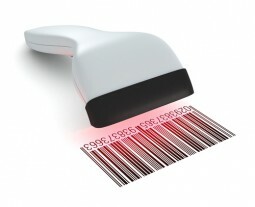 Scanning a barcode is easier and faster than typing in the series of numbers by hand. A barcode identifies an item, it does not store any further information relating to it, this is achieved by looking up the value in a database. When used in retail, you no longer need to trust sales staff to remember or key in the prices of products. Accurate receipts can be given to customers whilst the business benefits from reliable sales and stock reports. Prices can be changed immediately without changing any barcodes. A QR code is a computer generated pattern capable of holding a modest amount of data. This data is accessed when the QR code is read by a QR scanner. We often see a smartphone used as the scanning device although this doesn’t have to be the case. 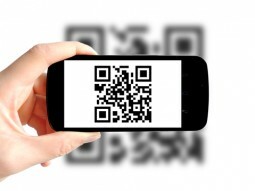 QR codes often store simple data such as a URL address, contact information, calendar entries and product details (in factories and warehouses etc). 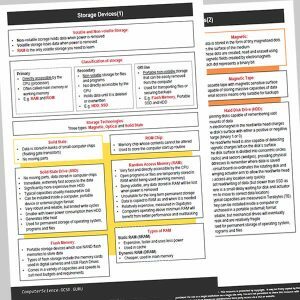 Data is stored within the pattern, so no need for a connected database Changing the data alters the pattern, so not suitable for information that changes regularly, e.g. prices.